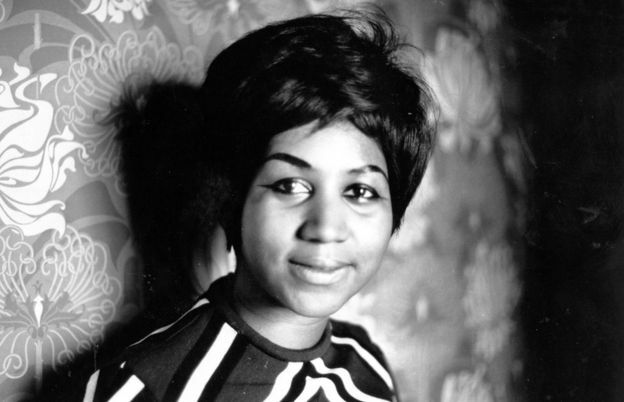 This morning we wake up with the news that one of the true greats – Aretha Franklin – has died. The Queen of Soul was known for huge spirit, her humanity and for THAT voice. Part of the reason that we both love Aretha and will miss her is that she was a Maverick in the greatest sense of the word – a real trailblazer. Her impact is immeasurable, and her legacy will live on. Aretha’s death caused me to think some of those other trailblazing black women…all true Mavericks in their own right. You will have heard of some of them – Rosa Parks or Mary Jackson, Katherine Johnson and Dorothy Vaughn at Nasa (as featured in Hidden Figures). However, there are many that you may not have heard of whose impact was just as big in their own way. Born into slavery, Harriet Tubman escaped and went on 13 missions to liberate over 70 enslaved people. A vehement slavery abolitionist, she led many more liberation missions in the civil war (freeing over 700 slaves) and later became a leader in the US woman’s suffrage movement. 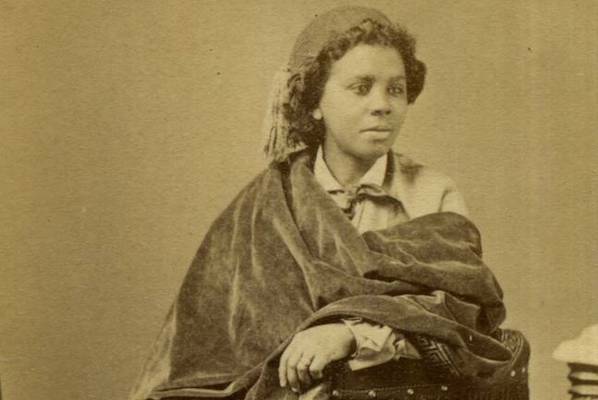 Edmonia Lewis was the first professional Black American sculptor who career begain in 1800s. Moving to Rome in the 1870s, she became well respected and her most famous work – the Death of Cleopatra – is exhibited in the Smithsonian. 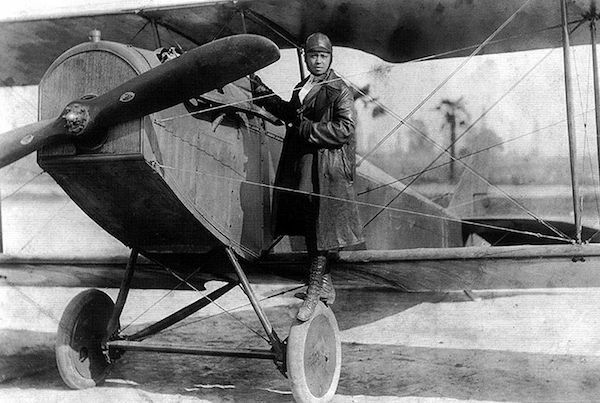 The first black woman to qualify as a pilot, Bessie Colman had to earn her licence in France in 1921 before returning to the USA in 1922. There she performed as a stunt pilot and was the first Black American to fly a plane in the US. She had planned to open a school of aviation for black people but was unfortunately killed in a crash in 1926. 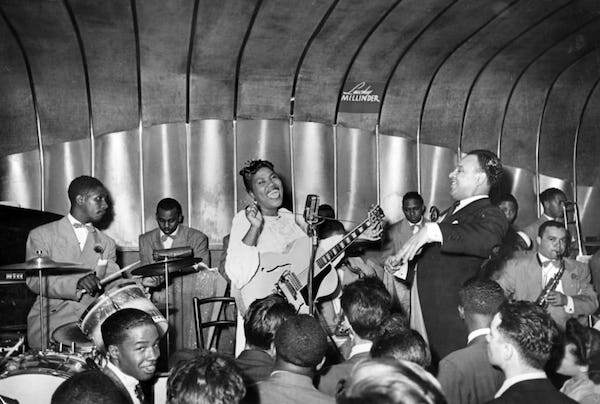 Aretha might have been the Queen of Soul but Sister Rosetta Tharpe was tearing it up in the 30’s and 40’s as a blues/jazz/gospel singer and guitarist. As a huge influence on Chuck Berry, Little Richard and Tina Turner, she paved the way for the rock n’ roll genre, as well as all the men and women rockers that followed. Last but by no means least, in 1955 Claudette Colvin was the first black passenger refusing to give up her seat on a bus for a white passenger. Aged 15, she was arrested and sent to jail for disturbance of the peace. Predating Rosa Park by 9 months, Colvin actually knew Parks before Parks’ act of defiance become so wide reported. YOUR TURN: Who are the trailblazers that inspire you and why? Leave a comment below and let us know.